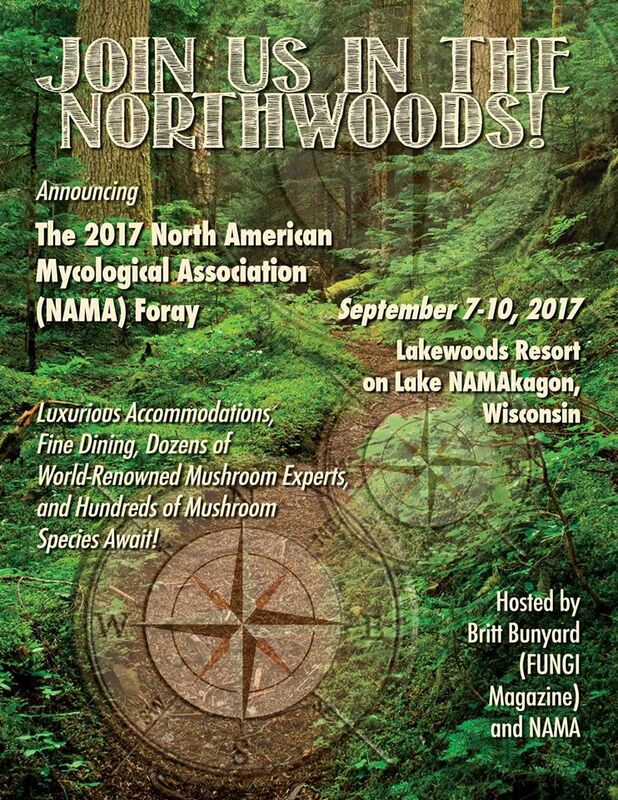 WHAT: 2017 Nama Foray - "Join us in the Northwoods!" We would like to THANK the people who have been helping with culinary events and we would like to INVITE members who want to be involved with the culinary events to a Sunday meeting and lunch. 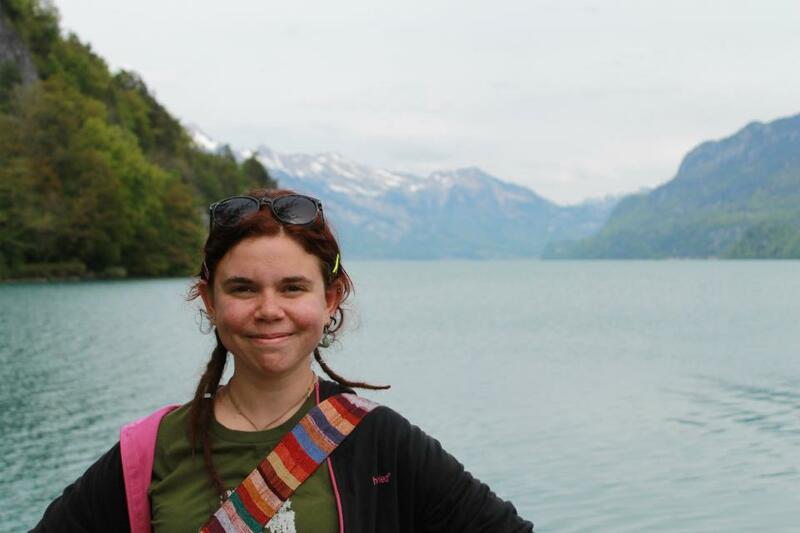 WHAT: 2017 May General Meeting: Anna Bazzicalupo - "Benjamin Woo's Russula Herbarium"
Please join us for our General Meeting at the Harvey West Scout House. Doors open at 7, with refreshments and informal mushroom ID from 7:00 - 7:30. Voting for the open Ministers positions and discussion of upcoming events will precede our speaker, Anna Bazzicalupo on her talk, "Benjamin Woo's Herbarium and his contribution to science." 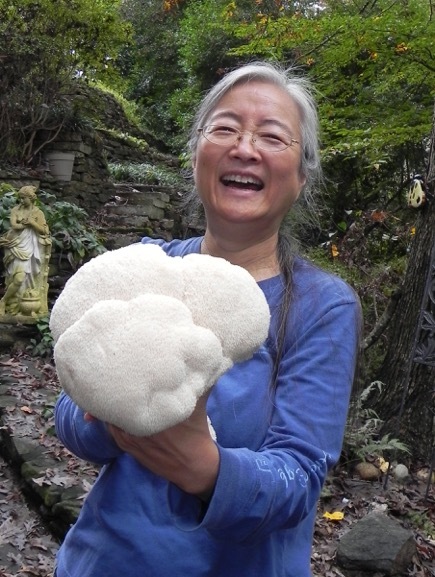 WHAT: 2017 April General Meeting: Cornelia Cho - "Mushrooms from a Korean Perspective"
Please join us for our General Meeting at the Harvey West Scout House. Doors open at 7, with refreshments and informal mushroom ID from 7:00 - 7:30. A discussion of upcoming events will precede our speaker, Dr. Cornelia Cho - "Mushrooms from a Korean Perceptive". Please join us for our General Meeting at the Harvey West Scout House. 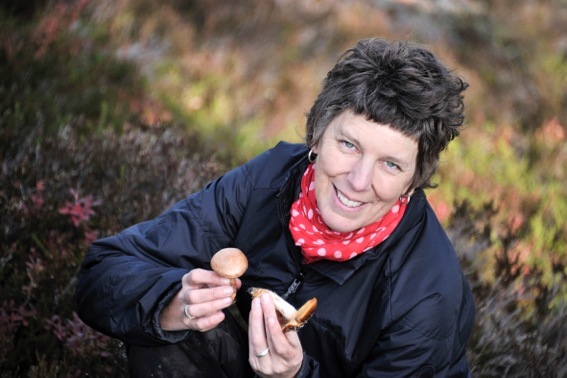 Doors open at 7, with refreshments and informal mushroom ID from 7:00 - 7:30. 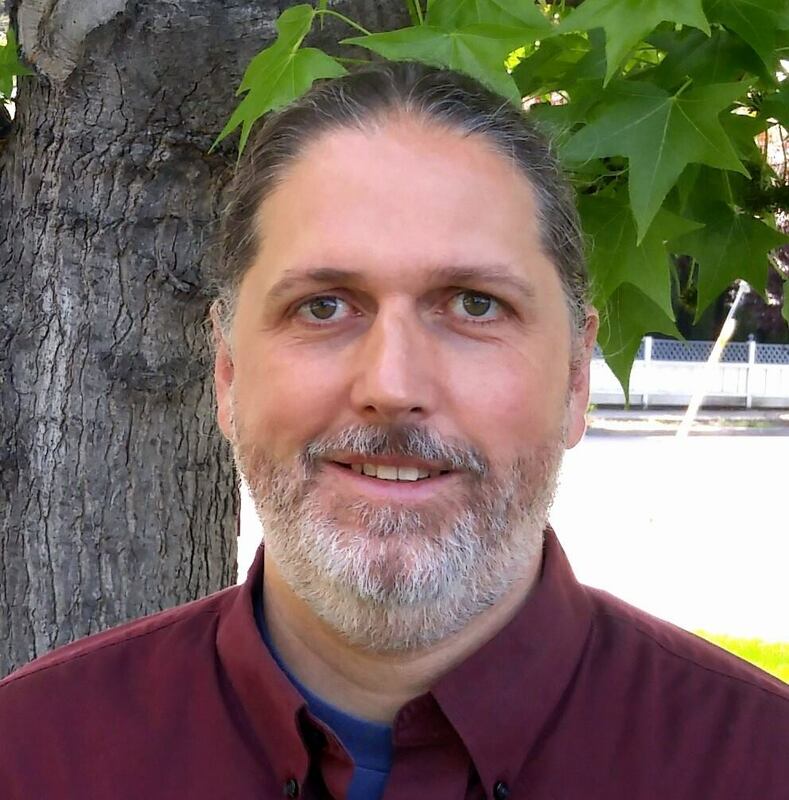 A discussion of upcoming events will precede our speaker, Douglas Smith, his talk, "Sympathy for the tiny guys”. Fun, fun, fun! The last one was successful so we thought we should do another one. We have reserved outdoor picinic tables. 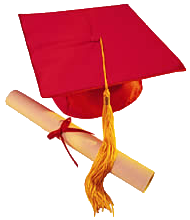 Since this is a Saturday, we are requesting RSVPs and to please signup to before showing up. 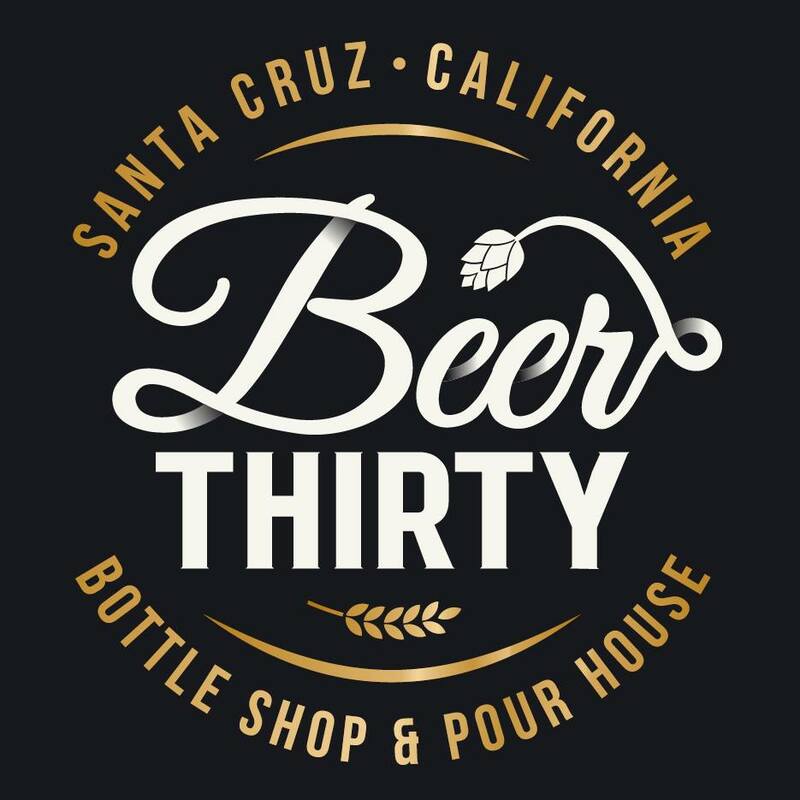 We have a limit for 30 people.